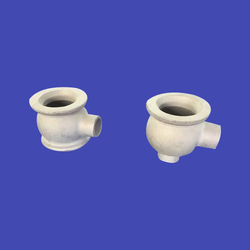 Prominent & Leading Manufacturer from Ahmedabad, we offer valve & valves part casting, valve spare parts casting, forged valve parts casting and special valve bowl. 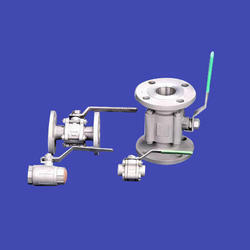 For catering the variegated demands of our respected clients, we are highly engrossed in providing a wide range of MS Valve. 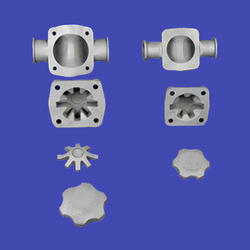 We are amongst the reputed organizations, highly engaged in offering an optimum quality range of Valve Spare Parts. We “Deep Invacasting (Gujarat) Private Limited” are a renowned manufacturer and exporter of premium quality range of Pump Parts, Pharmaceutical Spare Parts and many more.